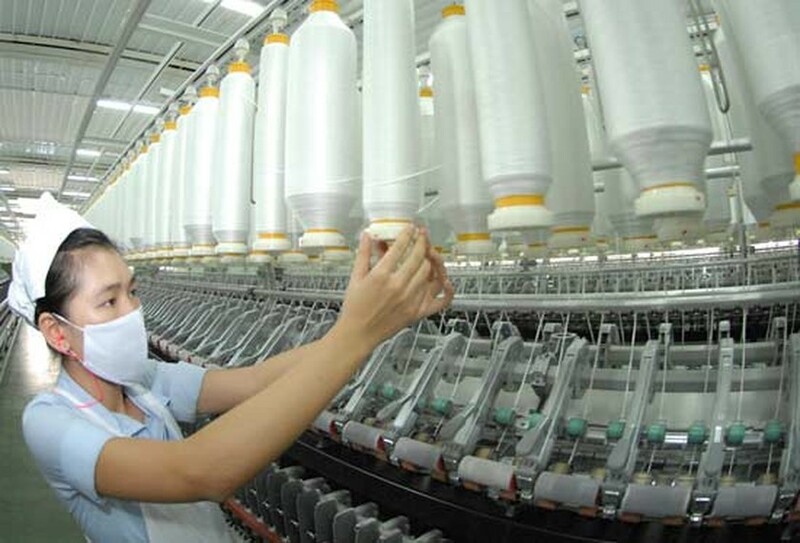 Vietnam’s garment and textile export in the first nine months this year posted the lowest growth rate for the last ten years, reported Vietnam Textile and Apparel Association (Vitas). The down growth rate has been caused by import reduction from some major markets of Vietnam where have met with economic difficulties and the Britain’s exit from the EU. Other reasons comprise unstable exchange rate, high loan interest rate and minimum wage increase. 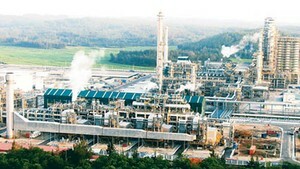 These all have highly increased prices in the market, affecting the competitiveness of Vietnamese goods. Many businesses have met with order scarcity with the number of orders accounting for only 70 percent of that during the same period in previous years. Therefore, the association forecast that the country’s garment and textile export turnover will grow as low as 5 percent to approximate US$28-29 billion this year. Some companies have got only few orders from regular customers in preparations for 2017.